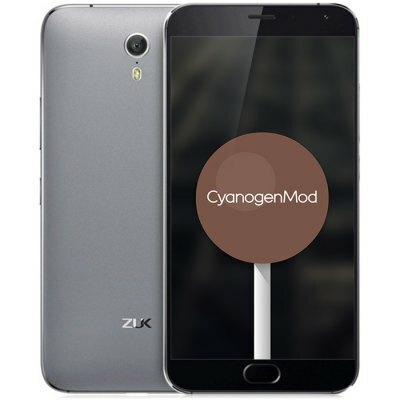 We are proud to present a Lenovo ZUK Z1 International Edition smartphone powered by Cyanogen OS 12.1. Cyanogen OS is developed by an open source community under the catchphrase “An Open OS Built by the Users, for the Users”. It is completely free and based on the official releases of Google’s Android with added customizations in the field of performance and security. 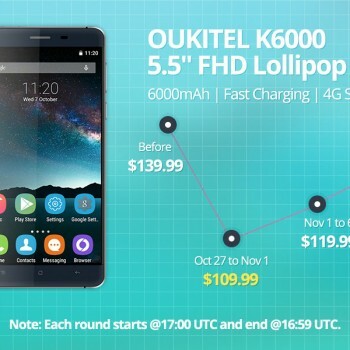 Everbuying is offering Lenovo ZUK Z1 International Edition in a Flash Sale from Oct 20th to Oct 25th! 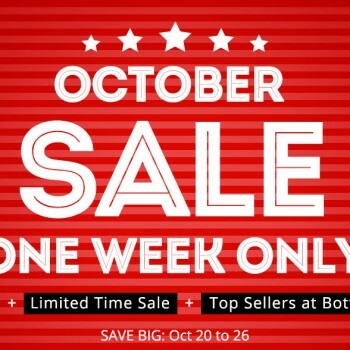 ALERT: On Oct 26th Lenovo ZUK Z1 will be sold for $279.99 – limited 30 stocks! Lenovo ZUK Z1 comes equipped with an IPS screen with maximum resolution of 1920×1080 (Full HD). The screen size is 5.5 inch and offers 1500:1 contrast, 100% NTSC and 401 pixel per inch. The screen provides perfect picture quality so you will be able to enjoy your favorite videos and photos. 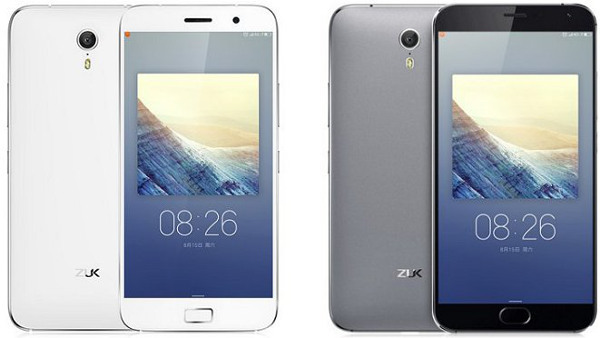 The Lenovo ZUK Z1 comes in two colors white and dark gray offering great build quality and industrial design. 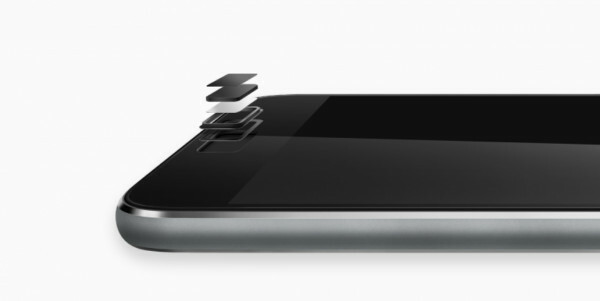 Lenovo ZUK Z1 comes with two cameras, front and back. The back camera offers 13MP resolution, optical image stabilization, double image processor, anti shake and 5P splastic lens. This makes back camera the best, making stunning photos and videos to capture every little detail you want. The front camera offers 8MP and standard selfie features you would require. The Lenovo ZUK Z1 also offers latest fingerprint sensor technology with FPC1155 fingerprint sensor with really fast response times and 360 degree fingerprint identification which is embedded in the home button. Lenovo ZUK Z1 supports all of the standard network types GSM+WCDMA+FDD-LTE and also wireless connectivity options GPS, WiFi, Bluetooth. It is also packed with a bunch of sensors like Three-axis Gyro, Gravity Sensor, Ambient Light Sensor, Proximity Sensor to give you the best experience possible. Z1 is equipped with a high capacity built in battery with 4100mAh giving you enough juice to use your smartphone two days in a row.